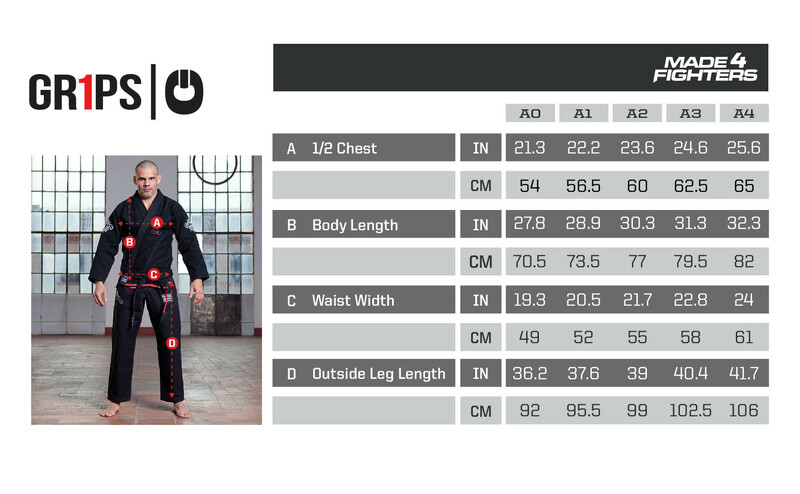 The Grips Primero EVO BJJ Gi is made for your most important needs – comfort and durability. The breathable inner mesh padding on the shoulders keeps you dry while the elastic padded drawstrings significantly improve comfort and security during movement. The main gi fabric is 100% cotton, and uses triple stitching with reinforced bartacks to give the gi the endurance to last a really long time. 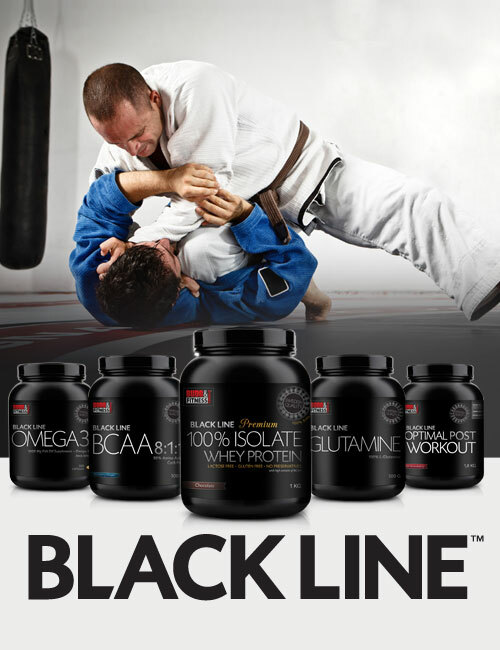 The Grips Primero EVO BJJ Gi is made for your most important needs – comfort and durability. The breathable inner mesh padding on the shoulders keeps you dry while the elastic padded drawstrings significantly improve comfort and security during movement. The main gi fabric is 100% cotton, and uses triple stitching with reinforced bartacks to give the gi the endurance to last a really long time.